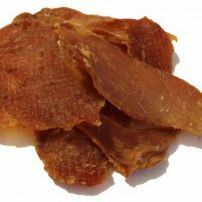 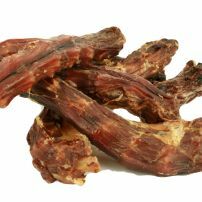 commented on "Liver-Licious Liver Strips"
Liver treats make a great reward for your pet, whether it's for training or a treat, dogs and cats enjoy these high protein treats at any time of the day. 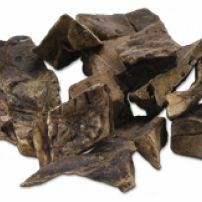 Our Liver Treats are 100% New Zealand natural produce. 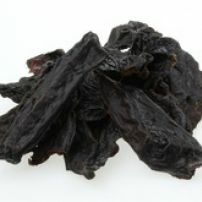 commented on "Chewy Chicken Breast"
Slow oven baked chicken breast. 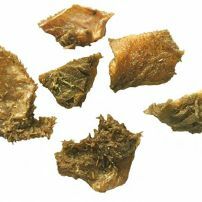 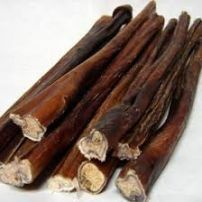 A chewy tasty treat for dogs both big and small.